DESCRIPTION Original owner occupied - Move in ready - Pristine condition - Freshly painted - Shampooed carpets - Beautiful southern exposure - 9 ft. ceilings - Pet free - Smoke free. Over $20,000 in upgrades including In-suite air conditioning - Custom insulated blinds - California Closets cabinetry in bedroom, den and above entry door. Kitchen features dark cabinetry and granite counters and under mount sink. This unit comes with one underground parking stall and this building features 24 hour on-site security. Located next to Save-On Foods and Co-op and restaurants and shoppes. Next to the Heritage LRT station. Vacant for quick possession. 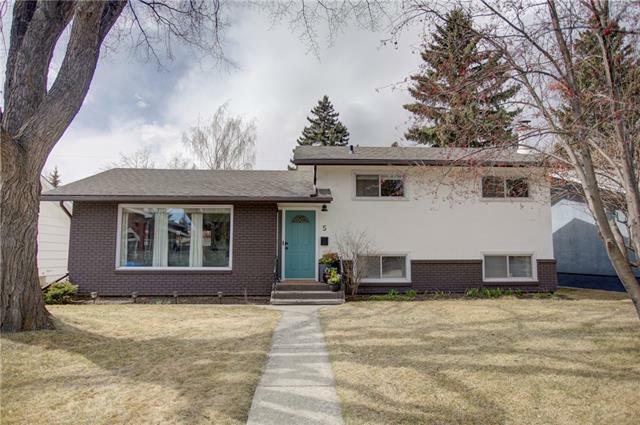 #1306 8710 Horton RD Sw, Calgary, Alberta, MLS® C4224334 T2V 0P7 is a Apartment, 1 bedrooms, 1 bathrooms, approximately 705 Sq. Ft. Listing price 238,900.00. This property was built in 2008.